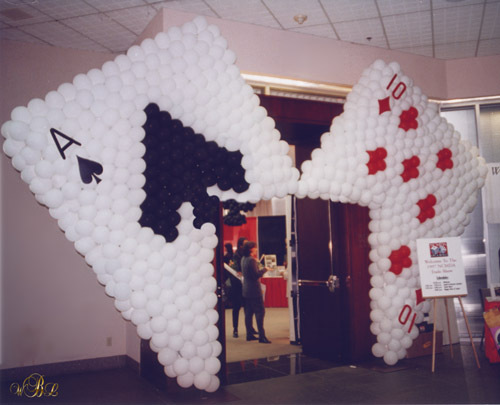 THEME PARTY DECORATIONS FOR ANY BUDGET! 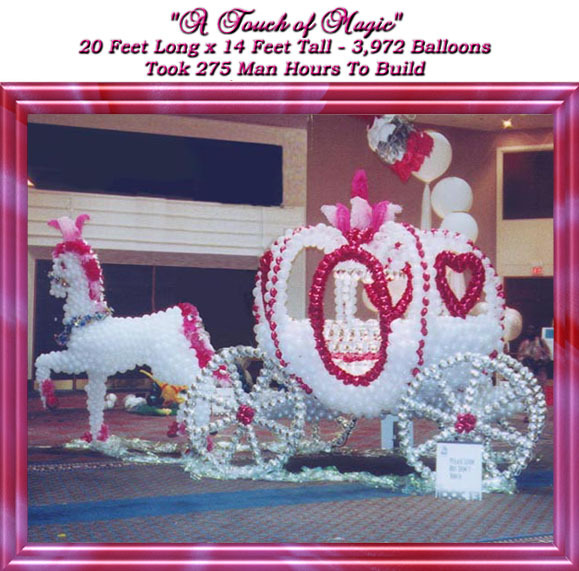 Whether you need 50 balloons, a balloon arch, or a spectacular 15 foot tall Cinderella's carriage, Final Touch Balloons in Portland, Oregon is your party decoration specialist. 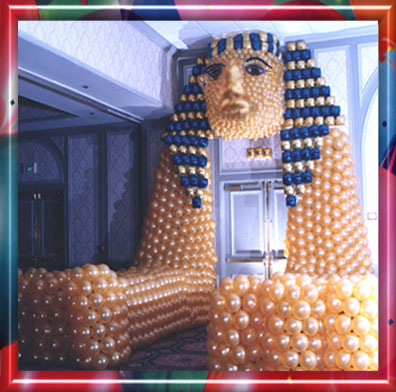 We really love working with our clients to create the most unique and spectacular party decorations they could ever hope for. 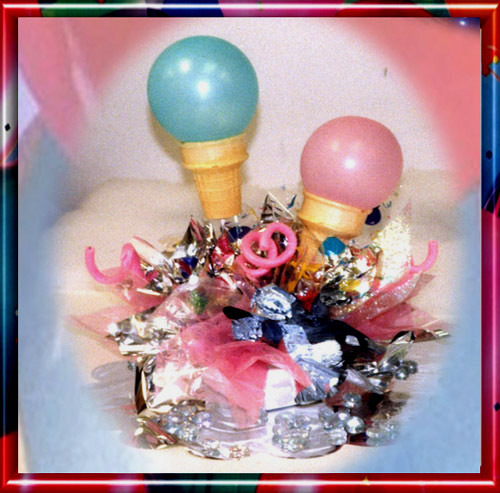 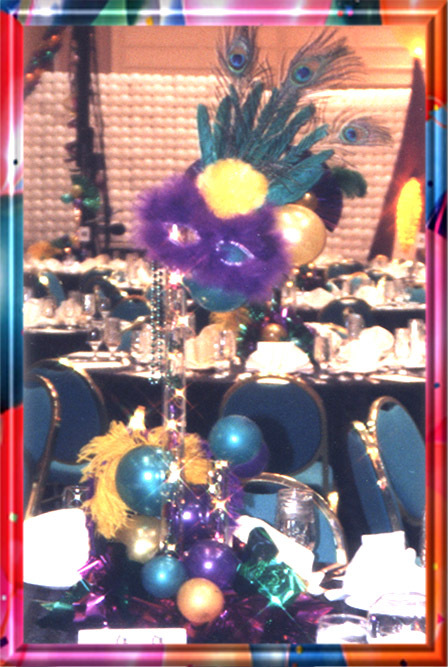 Our specialties include theme party centerpieces, bar mitzvahs or bat mitzvahs, Quincenearas, corporate events, children's birthday parties, adult birthday parties, anniversaries, and prom decorations. 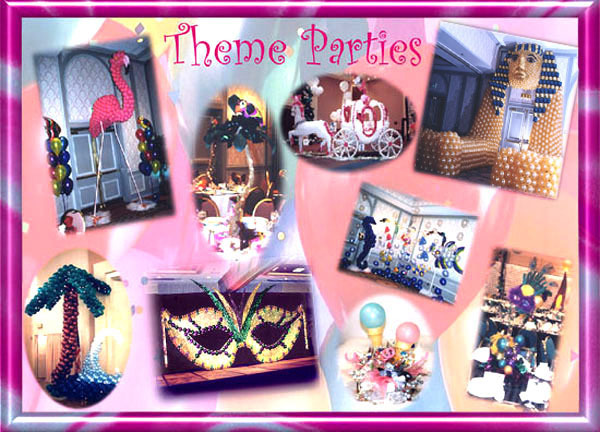 We have many wonderful and unique ideas for theme parties, including ideas for Casino Nights, Under-the-Sea, Hollywood, Oscar Night, Western, Tropical, Mardi Gras, Surfing, Computer, Ice Skating, Gymnastics, Soccer, Baseball, Car Racing, Football, Super Bowl, Circus, Movie Stars, An Evening in Camelot, Atlantis Revisited, Star Wars, Blues Clues, Finance/Money, Wall Street, Golden Anniversary, Corporate Anniversary, and many, many more. 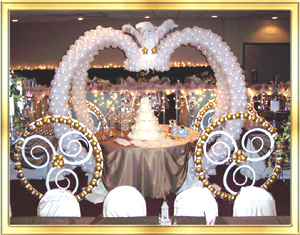 If you don't have a theme in mind, we'll help you find one that will fit your occassion and your budget! 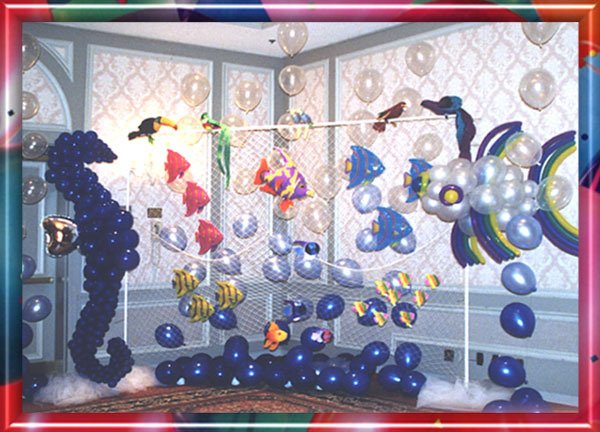 Final Touch Balloons will have your party guests talking about your theme party decorations for years to come. 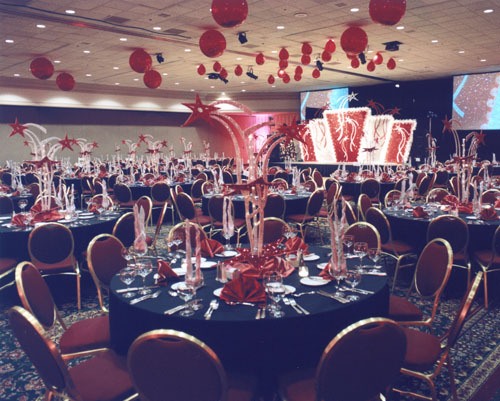 When you are choosing the company to do your party decorations, it is important that you find someone that is very creative and someone who cares about your event as much as you do. 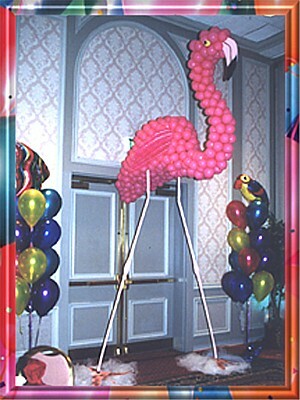 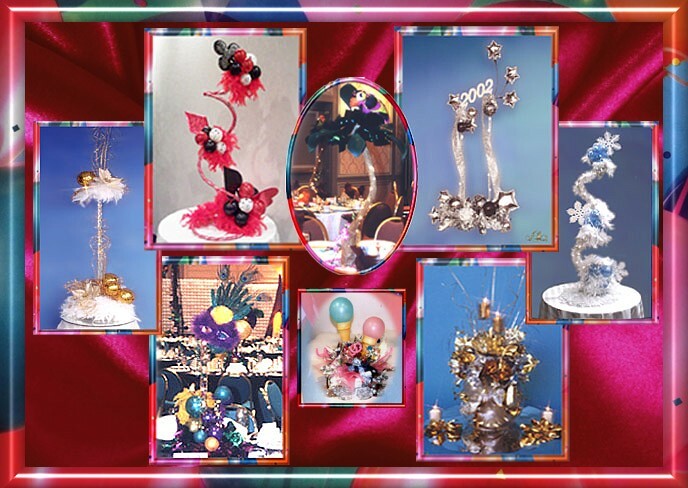 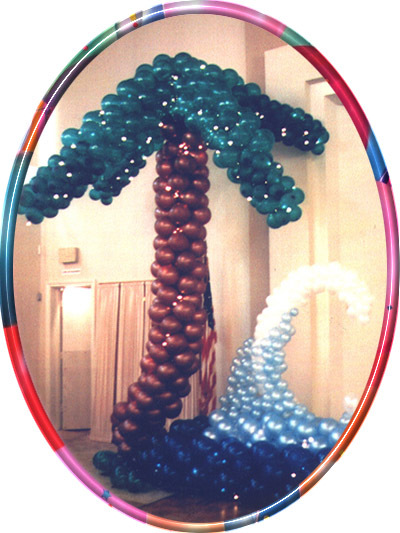 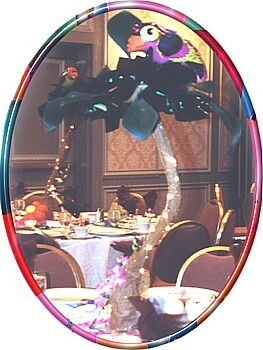 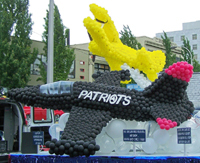 In the Portland, Oregon metropolitan area, and in fact, worldwide, Final Touch Balloons has become known not just for their beautiful balloon decorations, but also for the creativity and uniqueness of their designs.